Well thought out supplies, with room to customize. 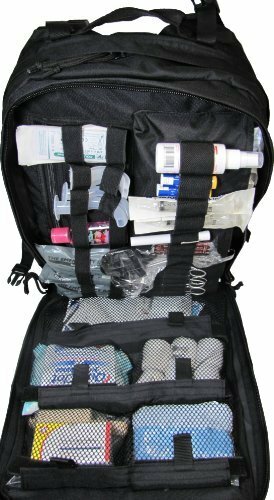 This is a deluxe kit with more than just the basic supplies. It is a portable item for your more long-term serious needs. 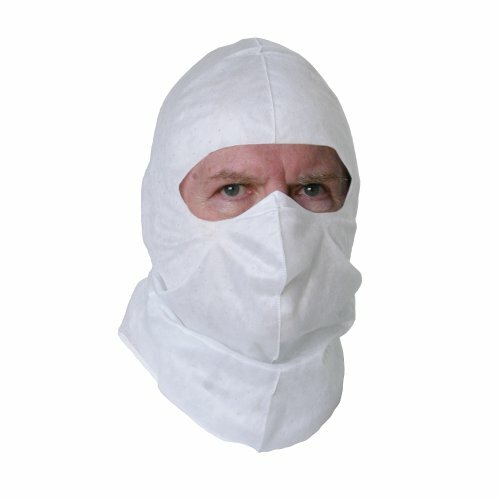 The following 7 items are intended to be used together to provide protection from contagions. We suggest you combine one (or more) of each item into a sealed bag and place in your bug-out bag. It is ideal to have several of each item in your long term storage. 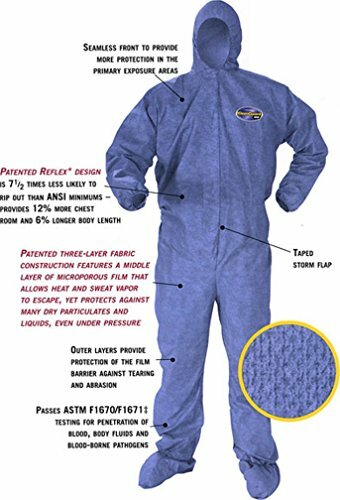 This suit is intended to be disposable. 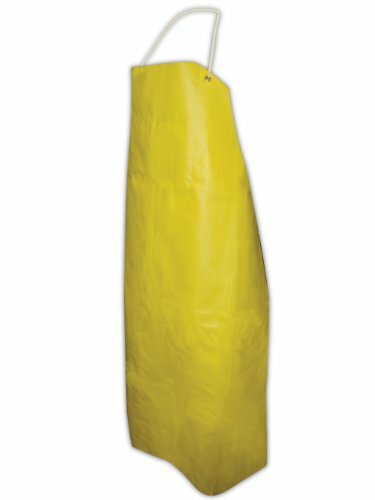 Another good option--chosen for affordable protection; again disposable and versatile. 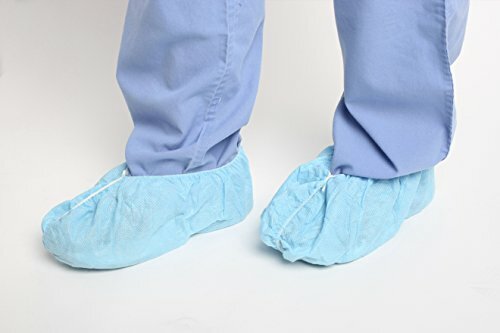 Disposable Exam Gloves; an Amazon best seller! When one layer is not enough! 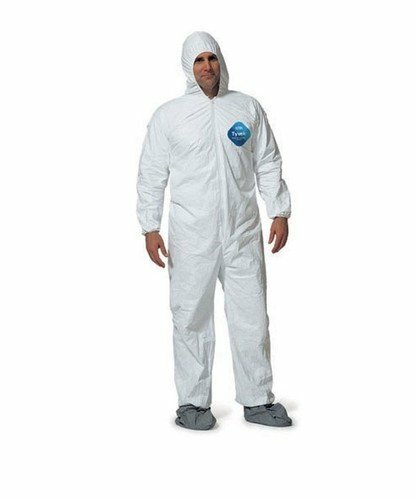 Used also in Cleanrooms, Treatment Centers and in Bio-Hazardous Substance situations. 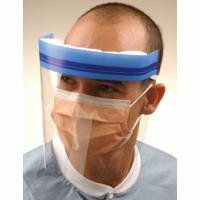 Covers the entire head when used with the shield below. 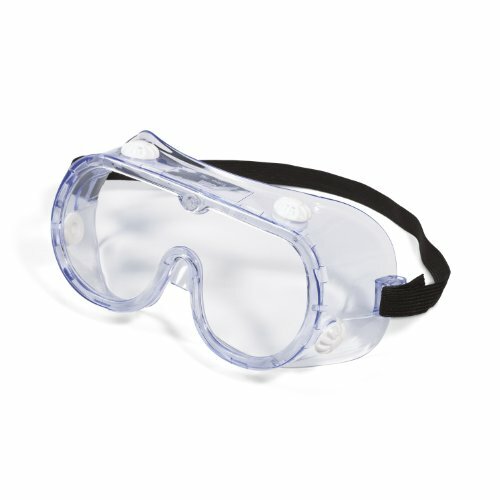 Double protection when used with a pair of goggles (see below). Disposable. A necessary protection when you are not wearing your rubber boots. Rubber boots are the preferred choice. Can be purchased in smaller quantities. Can be disposed or reused; inexpensive enough to purchase several pair. Necessary double protection! Sturdy enough to be disinfected and reused. 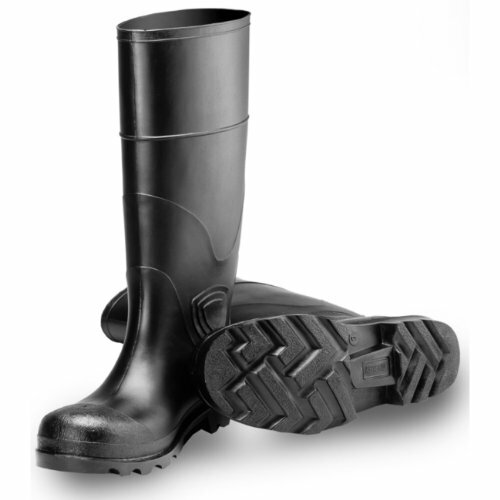 Preferred footwear protection, at a reasonable price.